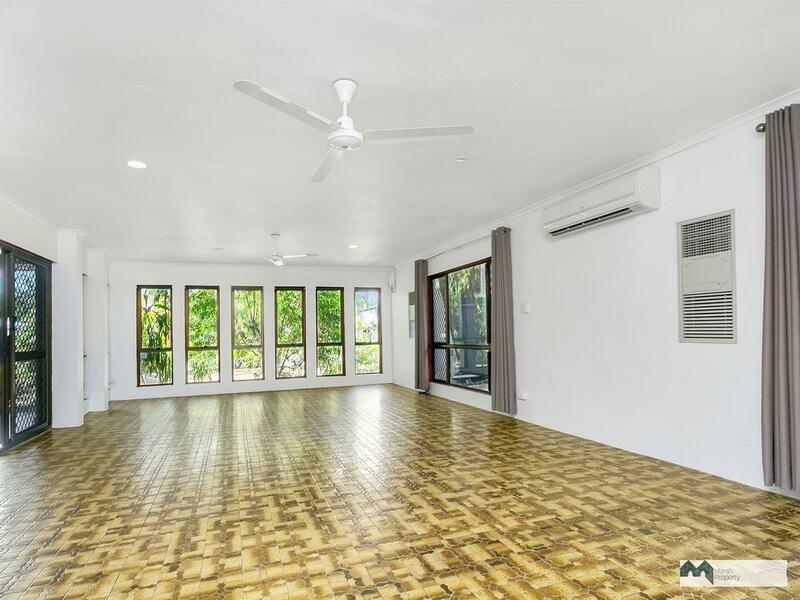 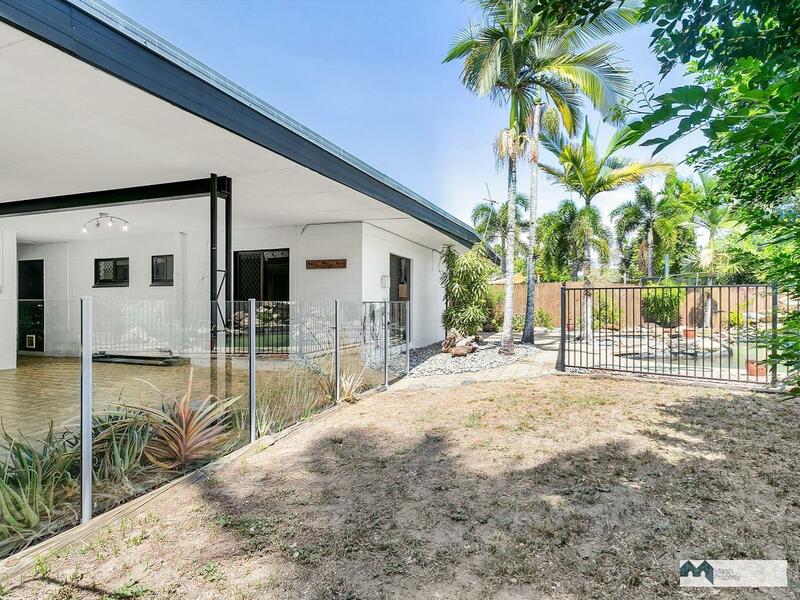 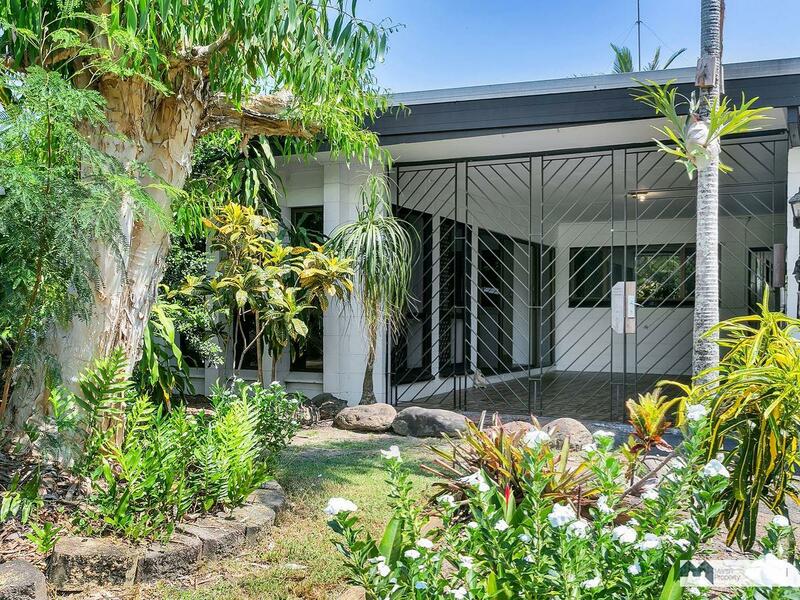 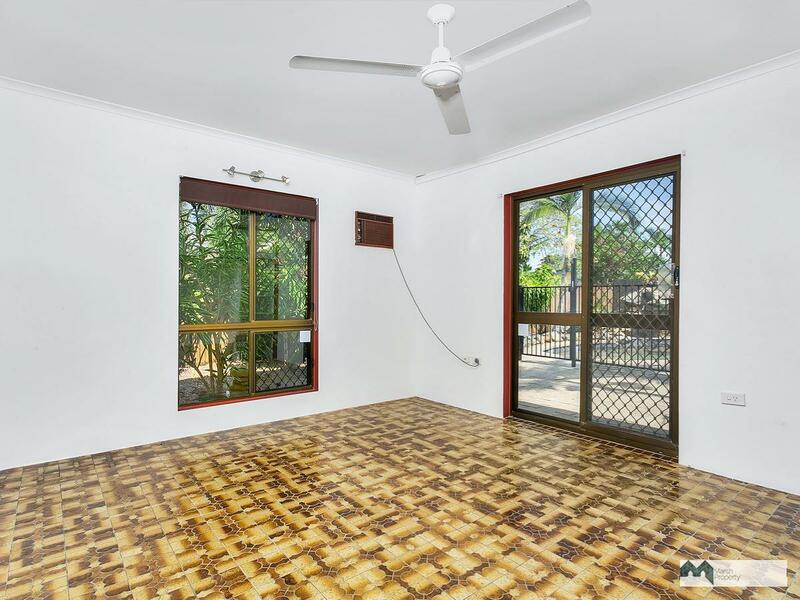 Located only a hundred metres from the Southern end of the beach at beautiful Holloways Beach, this retro home has massive scope for new owners. 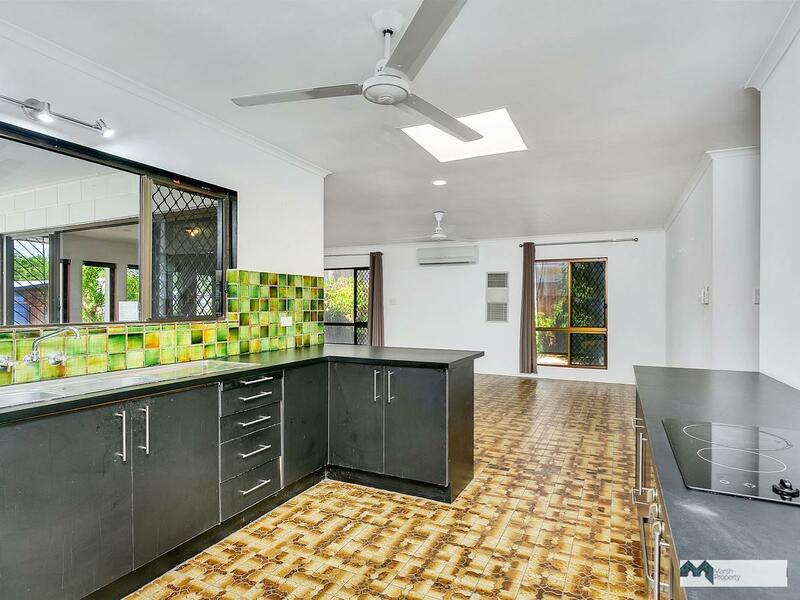 The solid block home consists of three bedrooms, one modern bathroom, a massive open plan lounge, dining, kitchen space, a semi-detached workshop / studio abutting the double lockup garage & laundry. 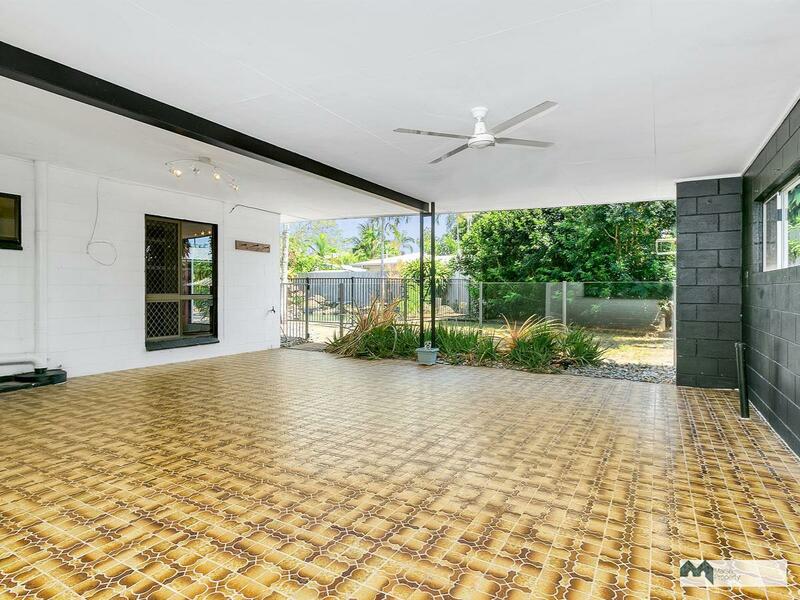 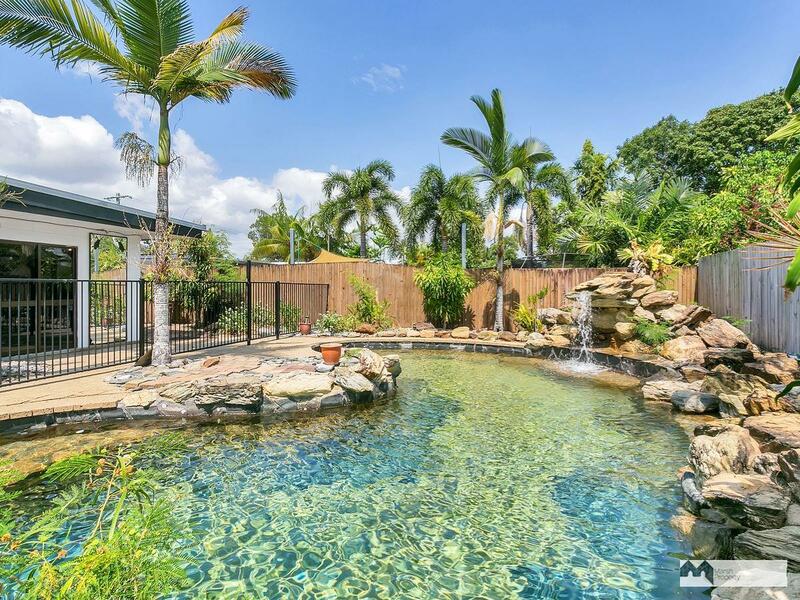 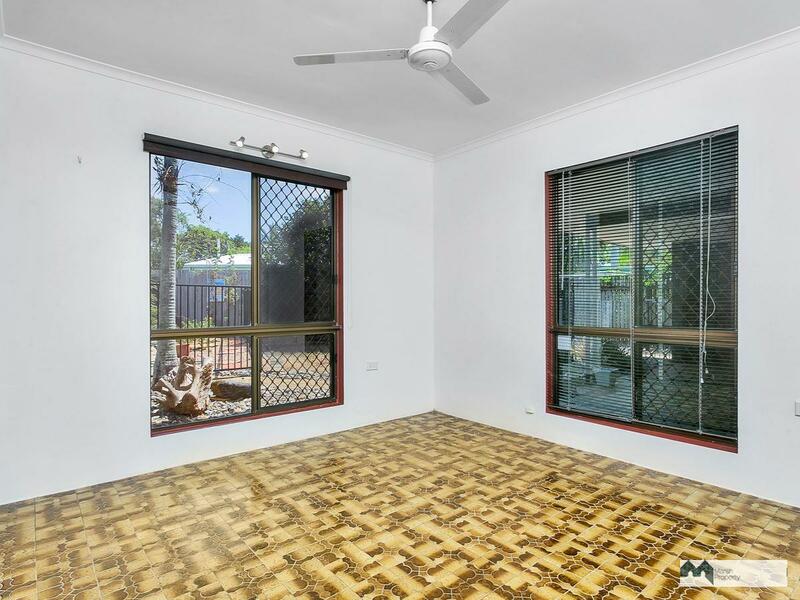 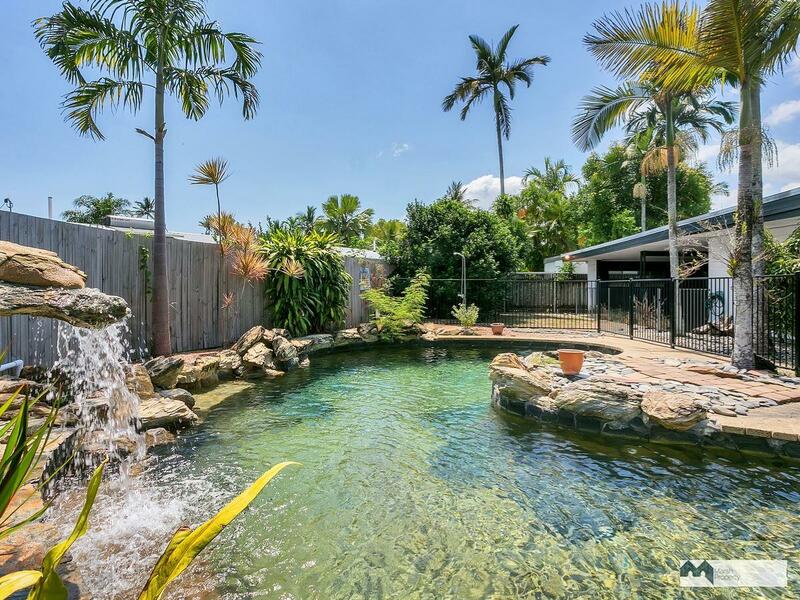 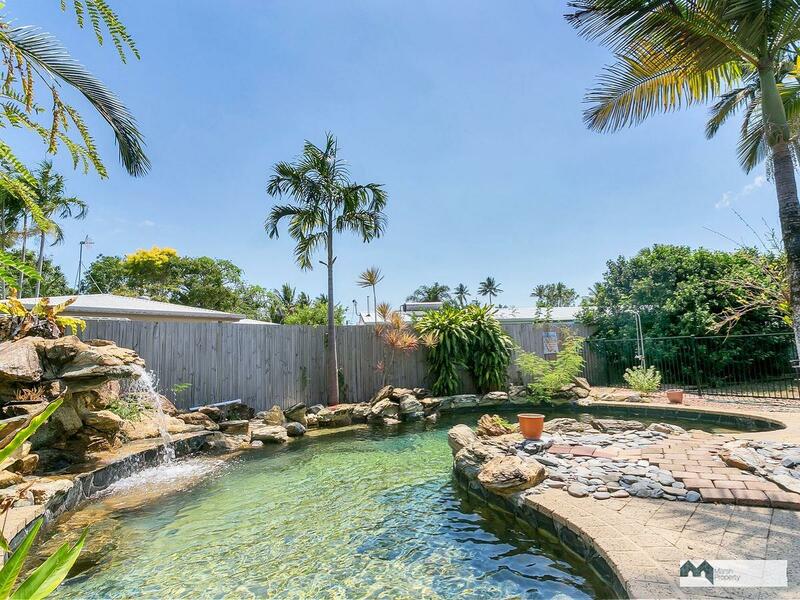 PLUS you will love the huge undercover, fully tiled entertaining patio leading to the fabulous pool and back yard area. 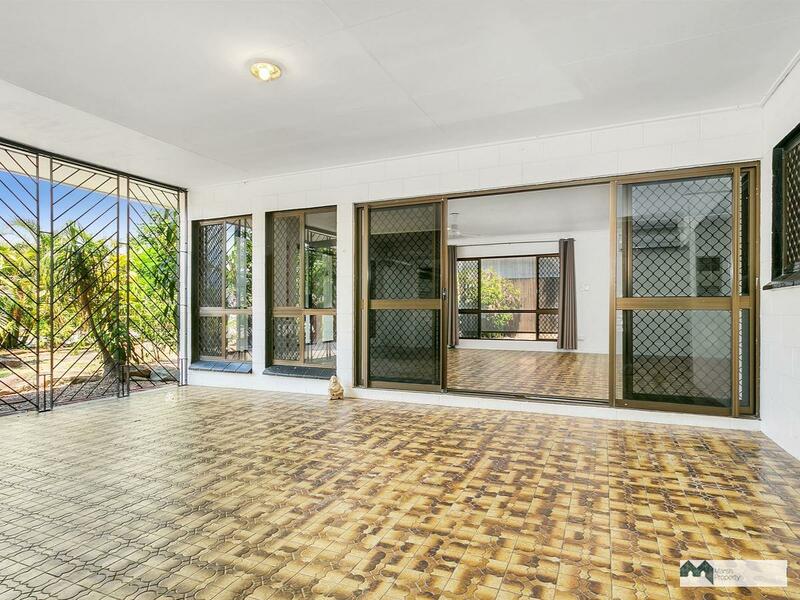 The home is secured from the street by wrought iron gating, opening onto a tiled undercover entry foyer that has direct access to the garage with floor to ceiling storage down one entire wall. 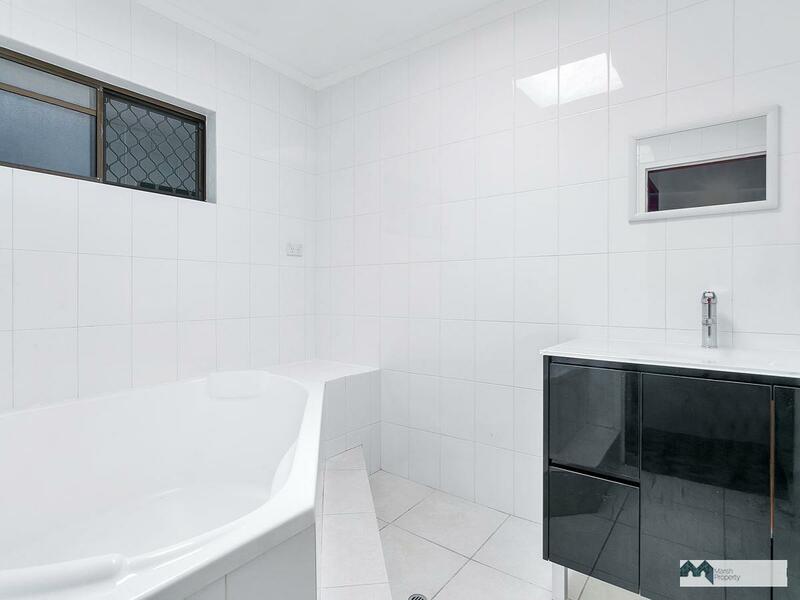 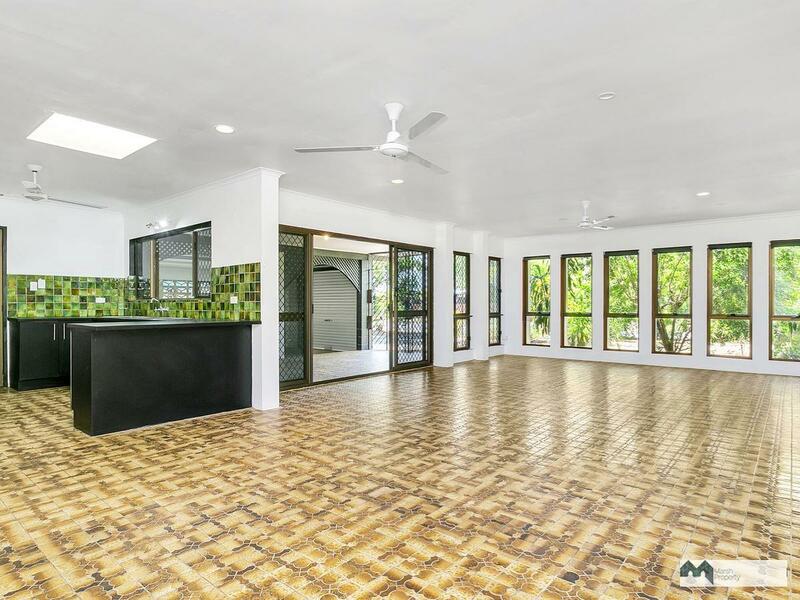 The tiles throughout the home are both original and uniform, providing a blank canvas for incoming owners to either modernize or enhance the retro character of this substantial residence. 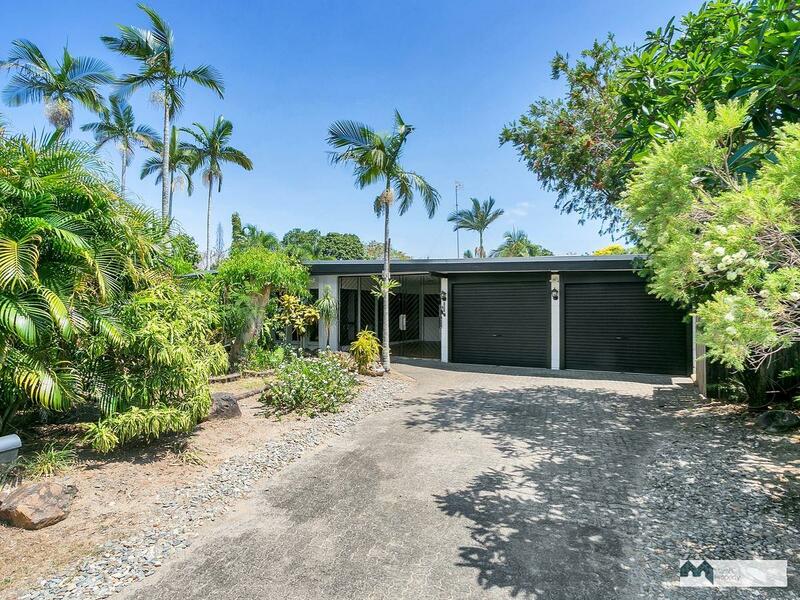 Holloways Beach is well known for homes from the 1970s era, many of which were cutting edge at that time and this offering is one that deserves serious consideration. 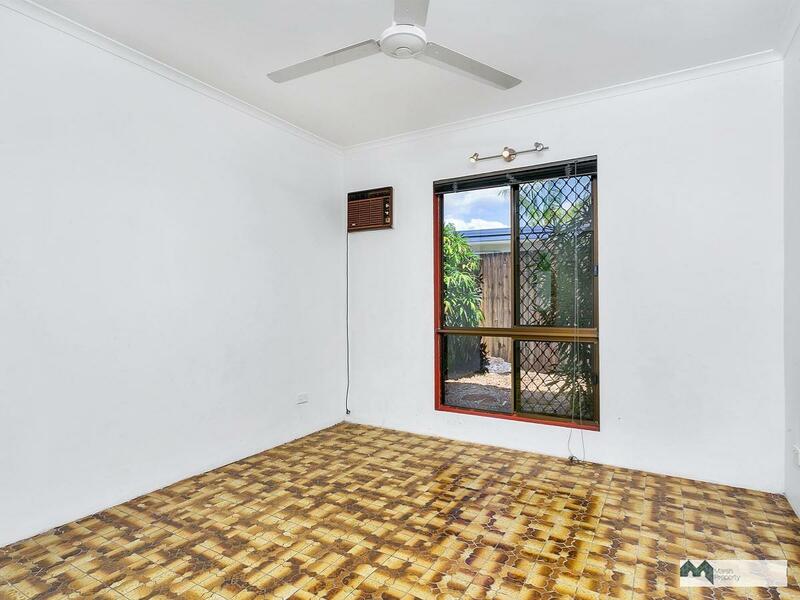 Contact Chris Marsh on 0427 278 473 or email: chris@marshproperty.com.au for further information or to arrange a private inspection if you’re unable to attend a scheduled open home.